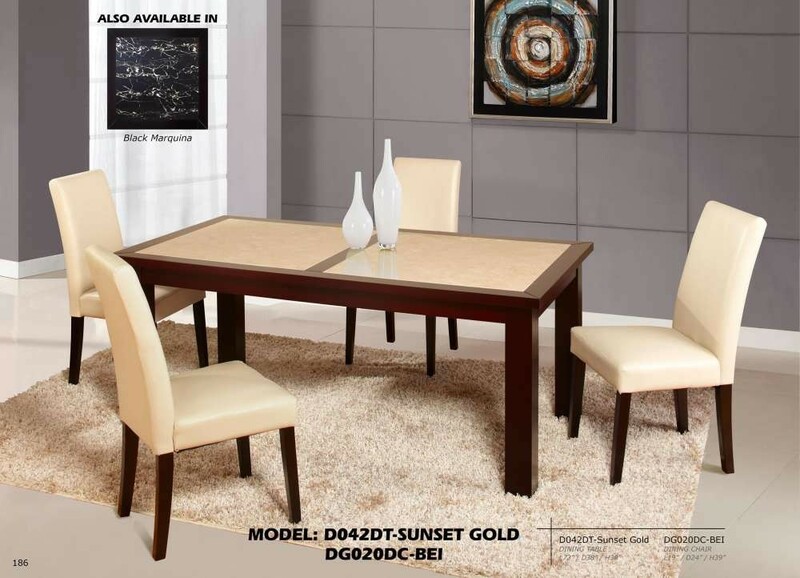 Table: 72" x 38" x 30"
Chair: 19" x 24" x 39"
Made by Global Furniture USA D042DT dining room set offers rich contemporary style and high quality construction. Table top has Sunset Gold finish completed by dark brown solid wood legs. 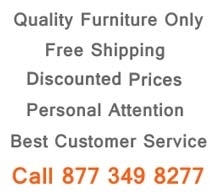 Cream leather upholstered chairs feature cushioned seat and back with brown wood legs.